Winner: Jennifer Amy Leigh is the current Miss Southport ! 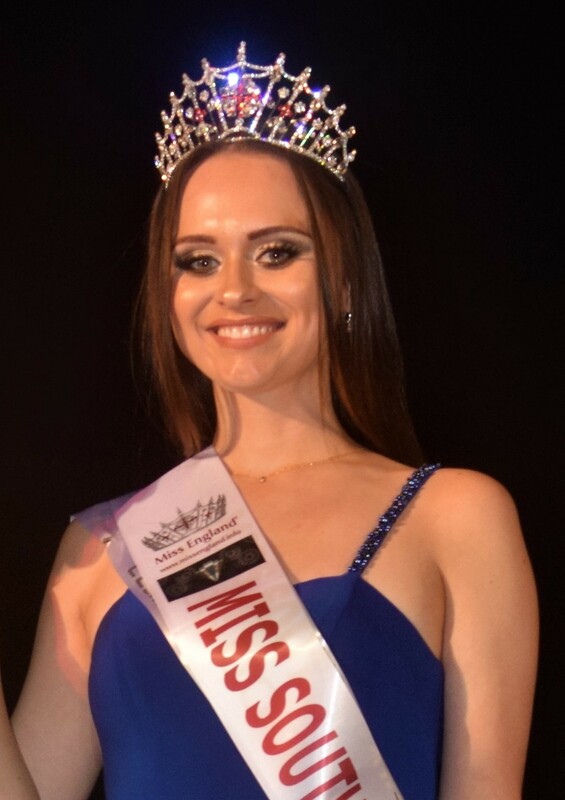 Jennifer won the Miss Southport title at the Liverpool Olympia on the 18th May 2018. She competed at the Miss England Grand Final !